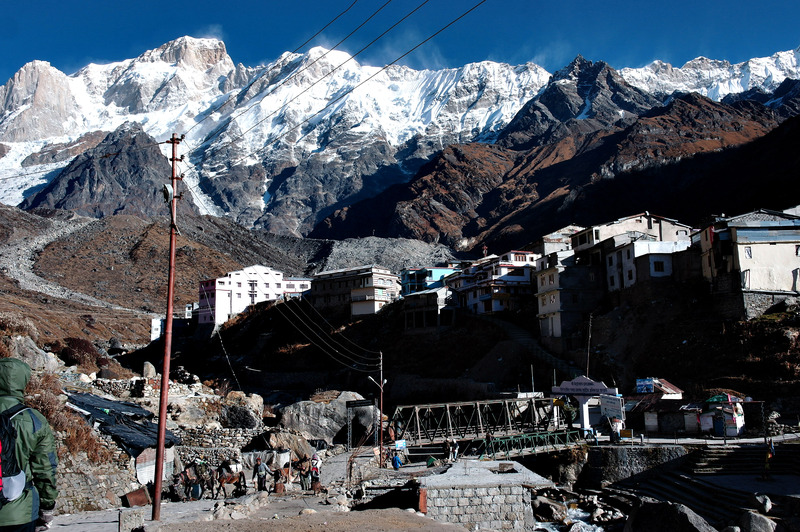 Location Profile: Kedarnath is an ancient Hindu town flanked by snow-capped peaks, 3585m above sea level. The trek up LITERALLY took our breathe away but we were lucky enough to be able to witness the Palki of Lord Kedarnath ancient procession. Leaving our rooms at 4am, our trekking adventure began when we realized that the gate to our guesthouse was locked. Our jeep was waiting for us at 430am and we had no time to waste because the pickup point was a 15min walk away from our place, near where the rest of our crew Katherine, Camille, Philip, Ting and Shanti were staying. Brainstorming desperately for ideas, we concluded that there was only one option-jump over our balcony ledge. Luckily, it was only about half a storey tall and with some awkward twisting and gripping, we jumped off from a safe height with minimal noise. Leaving our main backpacks in our room, we rushed off with a small day bag customised for the 5-day trek. The hustling wind felt icy but we were well-protected with our newly bought winter clothing. Confident and enthusiastic, we reached the pickup point on time only to wait for another 30 minutes because the police would not allow vehicles to leave Rishikesh through the mountain pass no sooner than 5am. The jeep ride was quite a torture. Being budget travellers, we shared a jeep meant for 6, excluding driver with 8 others. Yupz. That’s 10 passengers squeezing in for a 4-hour jeep ride. The fact that our route was meandering through mountain passes made matters worst for Shah who has motion-sickness. We had a one hour break of a quick breakfast although it was more of a snack. We sat in another jeep, still in the same overcrowded environment to head for our first trek in Kedarnath, a temple town located 3500m above sea level. 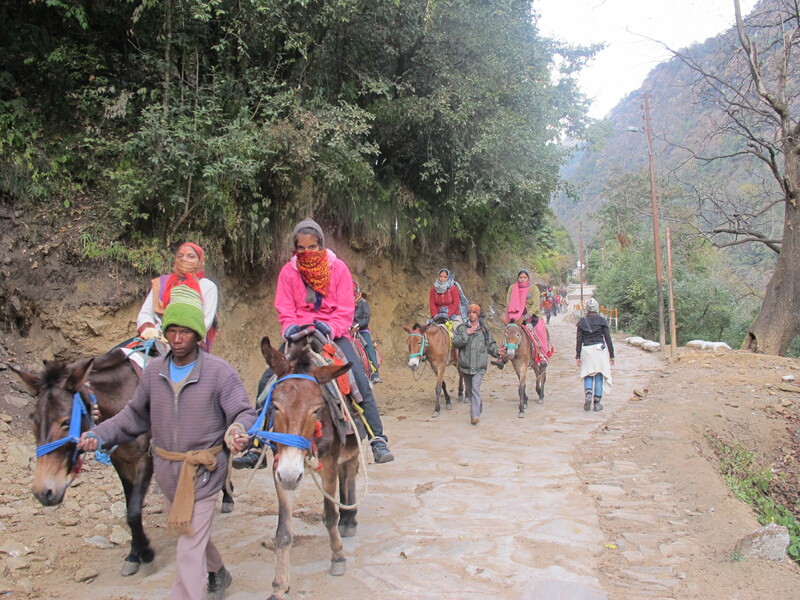 The base is at 2000m and thereafter, the only available option up is either to trek a 14km inclined terrain or hire a donkey/horse. Our German friend, Philip, chose this date because he wanted to bear witness to the closing ceremony the next morning. During winter, every mid-November, Kedarnath would be evacuated because it was too dangerous for residing. Thank God it was cold, hence we did not suffer from stuffy air inside the jeep. Another 3 gruelling hours passed by before we reached the base. Again, this place too was cold enough to exhale visible vapours even with the mid-day sun shining above. Being a constant complainer against the hot and humid weather in Singapore, we embraced the cold with open arms. 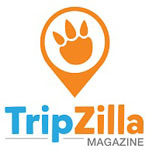 Since this place was not engineered for tourism, there was not much of a choice on the menu. Two packets of Maggie noodles were all we fueled ourselves with before heading for the 14km inclined trek to 3500m above sea level. We started out strong and fast. Our enthusiams and excitement killed our foresights to pace evenly for the long gruelling hike. Both of us were using too much energy to take pictures and run around. Judging ourselves as relatively fit, we were complacent enough that we would be waiting for the 52-year old Katherine, 44-year old Camille and the two Taiwanese sisters, Ting and Shanti, both in their late twenties. You could not blame us though. Overlooking the edge of the treks were magnificent creations of God written in the poetry of Nature. Melting glaciers from the mountains formed small streams intertwining to grow bigger and bigger, to finally form an azure-coloured river. 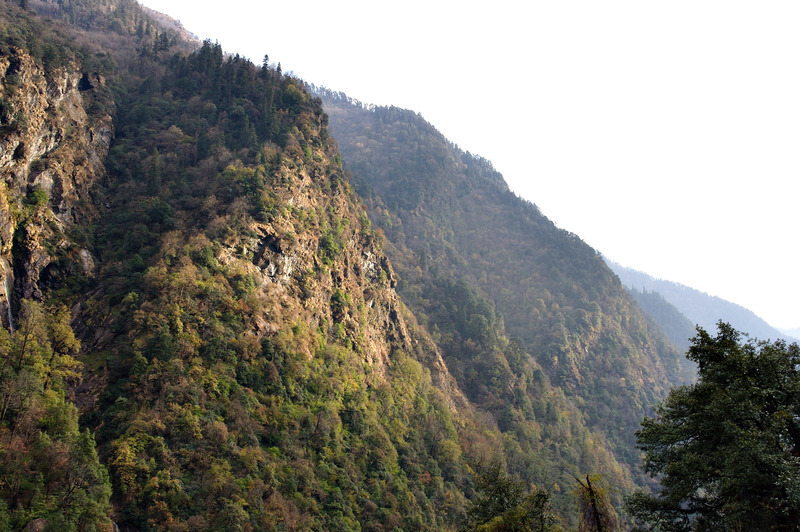 Green trees and vegetation crowded the mountain sides, providing us with a generous dose of clean air. Nepalese porters were carrying loads more than half their body weight in cheap slippers with minimal effort. Everything was a delight to our senses. After about 4 hours, aches were starting to accompany us. We rested for a while and regrouped with the others at a drink stall under a temporary shed. For the first time in our life, we drank ice cold Coke which required no refrigerator. That was one of the most mind-boggling and amazing feeling a boy from Singapore could experience. It started to get dark sooner than expected. We continued to press on fast. By 6am, we needed to use our flashlights. And by 7am, stars glittered like angels from heaven orchestrating a massive play. Unfortunately we were at 3000m above sea level during that time. Our focus to appreciate beauty dwindled significantly because it went below zero degree celcius and we both got another first-time experience. This time round, it was altitude sickess. Breathing was difficult and our hearts raced like we were running a marathon. It was not soon after that everyone walked faster than us and disappeared into the darkness. Both of us increased our pace but it made matters worst. We were panting so hard that we needed to sit down every 10-15mins. Worst still, Shah’s stomach had burnt every single gram of the Maggie noodles and he was starting to have gastric pains. Trembling with icy shivers, we had no choice but to move at a snail’s pace. With the grace of God, we miraculously reached the top only to be greeted by a ghostly-looking town with no lights. To rub salt into our wounds, our flashlight battery went off and we had to find our group in the dark. Looking around in the freezing cold, there was barely anyone in the town. Our estimates would be that 95% of he residents have already made their way down. Approaching a group of people warming their hands at a self-made fireplace fueled by twigs and rubbish, we asked whether they saw our friends. The people were as cold as the weather. Not feeling too positive about their energies, we dashed off far away from them feeling quite annoyed. By chance, we bumped into our group in the midst of bargaining for a hotel room. They told us that they waited an hour for us but were too cold to wait any further hence they decided to find a room first. We got a big room in which all of us squeezed together. It was crampy and terrible but was the only option available for almost all of the hotels and guesthouse owners have left Kedarnath. The room did not have any heating system hence, we shivered to sleep using EXTREMELY thick blankets as heavy as a dumbell. Sleeping in the freezing cold was not as fun as we thought. We were using half of our energy trying to block out the cold mentally rather than relaxing deeply. Finally, morning came and we were eager to get out of this place. For the first time in India, we were totally dumbstruck. It seemed that the ghost town has transformed overnight. 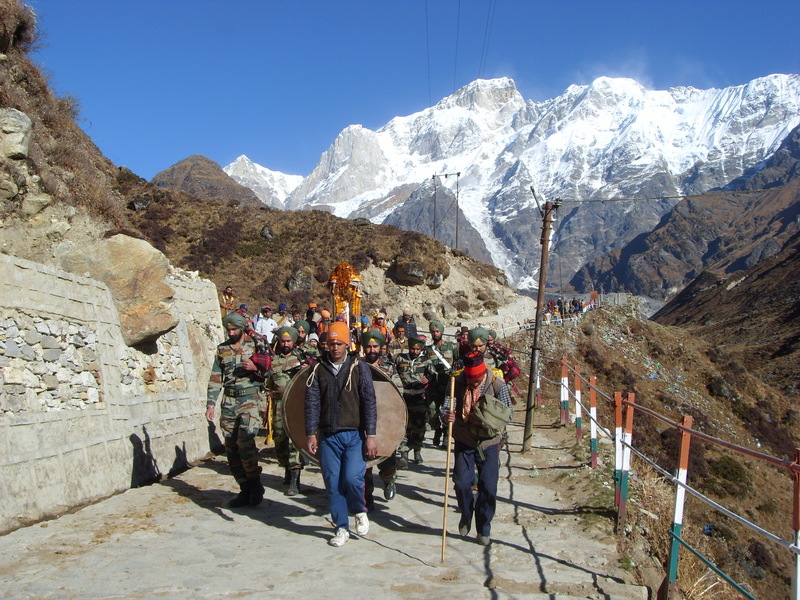 In the background, ice-capped mountains were painted on Kedarnath’s canvas. There were soldiers and people in the nearby temple, performing a ceremony where they transfer a statue of their god to a safer temple downhill. The soldiers were giving free food to everyone in town. Following the crowd, we headed down. 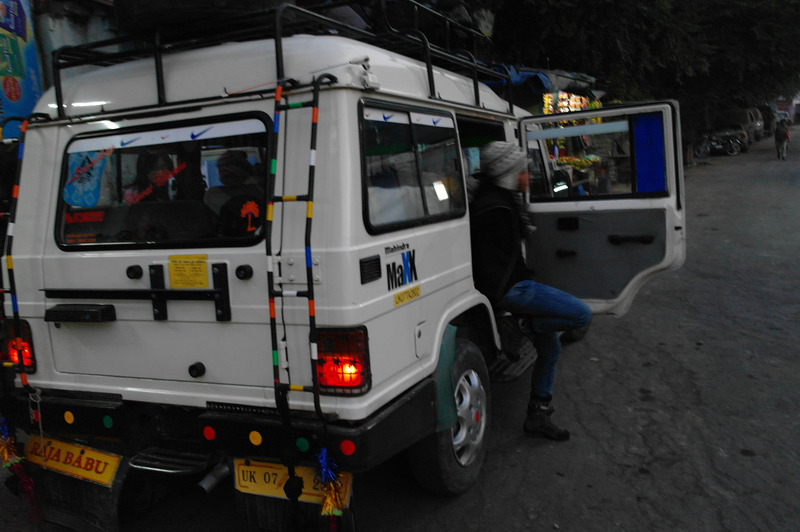 This time round, we reached first as we were not affected by altitude sickness and we had enough food. 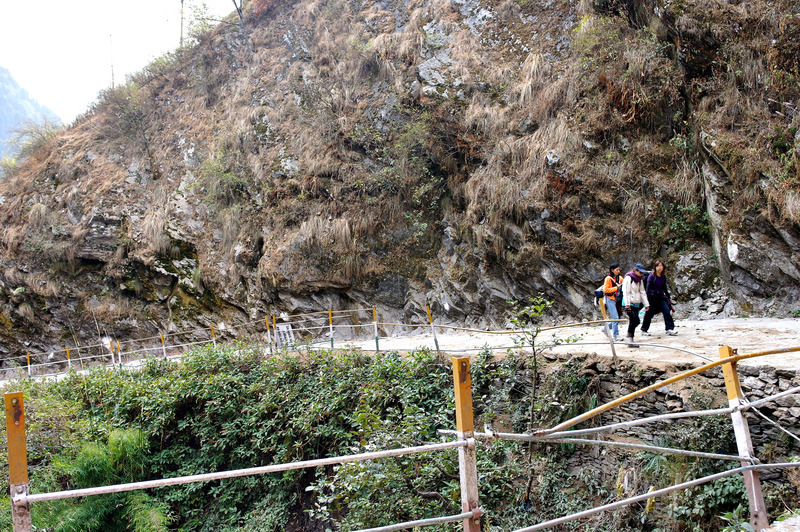 Though trekking downhill was much easier, developing blisters was the sacrifice we had to make. By the time we reached the base, Shah had to endure 6 blisters on each leg. After regrouping with the rest, we haggled for an overpriced jeep. After another long ride (in India, everywhere is a long ride), we reached the town of Chopta at night. Same freezing cold and same ghost town except that there were only 4 lodging houses and the whole town population congregated there. Estimated population at that point of time: 20 men, 0 women. Ting bargained for rooms like a seasoned pro and got us a superb rate. I was totally impressed by Ting’s complaining and bickering abour how bad the room was and making the owner succumbed to a low price (SGD 7 for a private resort stay in the mountain) willingly. We went for a Thali meal (refillable rice with many vegetable dishes) cooked by the owner and crashed to bed not soon after. Waking up the next freezing morning was torturous. Even though we slept with all our clothes on including our boots, we were shivering. Forcing ourselves out, driven by hunger, we headed to the kitchen. 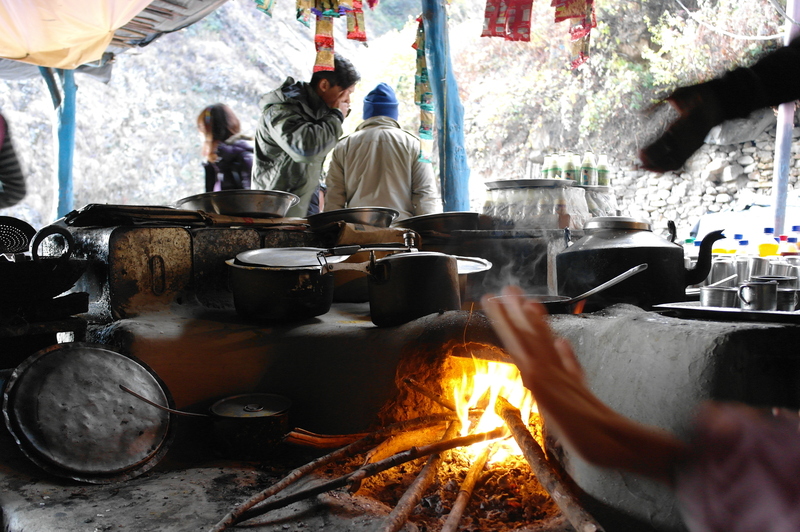 We were quite amazed because the owner cooked using firewood. We also came to realise that they were using solar panels as their limited electricity source. Being spoilt children of Singapore, this was something new to us. The owner then warmed his hands by the fire while waiting for the water to boil. We did the same and were hypnotized by the dancing soothing flame of warmth. Breakfast was soon over and the ever-energetic Philip was up for another trek to the top. The rest of the group refused in synchronicity, so he went up with Ting accompanying him. We were amazed by the endurance of veteran travellers like Philip and Ting. The rest of us spent the next 2 days wandering the area and were more than happy. Totally breathtaking views, long flat winding roads with minimal traffic and picnic on carpet grasses became our joyous routine. 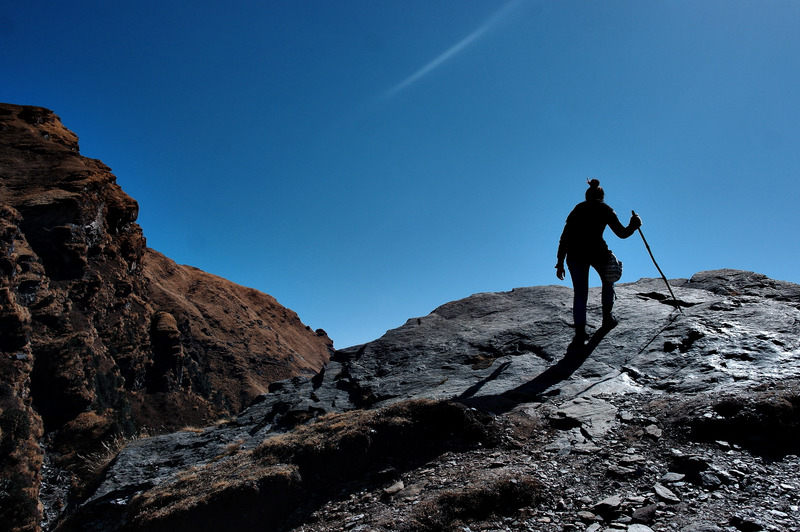 On the third day, we finally trekked up Chopta. Like Kedarnath, the views were too spectacular to describe using words. The only difference was that it was more well-maintained and the incline slopes were much gentler. 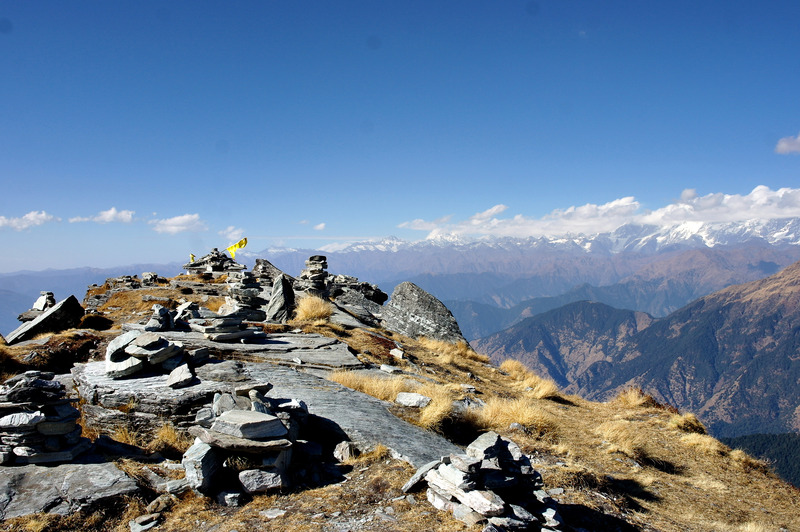 At the peak, we had a panoramic view of the Himalayas. Again, it was too special to be described with words. Such things just needs to be experienced and not described. The next morning, we got ready for a 10-hour ride back home, and yes Shah was feeling REALLY homesick despite the excellent views – homesick to what our hearts call Home – RISHIKESH! !